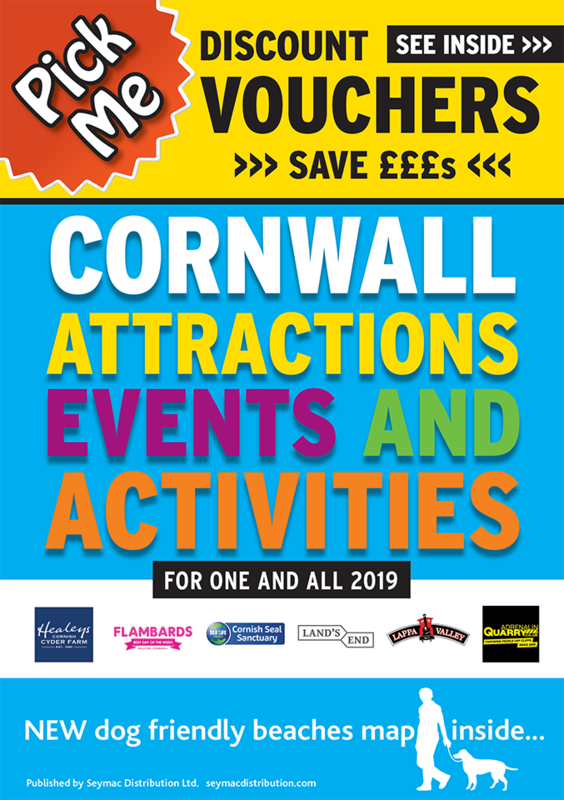 With more than 18 acres to explore in the heart of Cornwall's beautiful mining landscape, you can find the perfect place to explore our heritage, sample award-winning Cornish food, relax, shop and enjoy a variety of activities. Cornwall Gold is located in the heart of Cornwall's traditional mining district and our site was once an important part of this thriving industry. Tolgus tin, produced on site, is used in our unique Tolgus jewellery collection. Get Directions to Cornwall Gold. April - October Mon - Sat 9.30 to 5.30 - Sunday 10.00 to 4.30.